Why Skin &You Clinic for Pore Cleansing Facial? 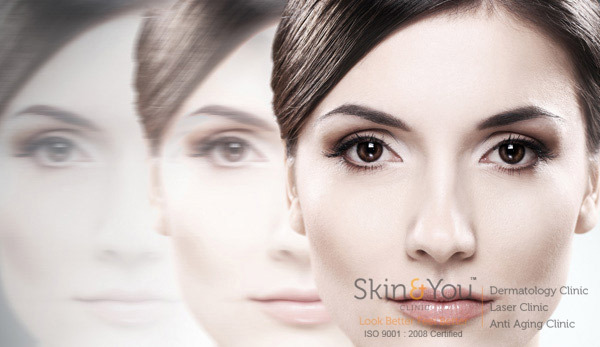 We at Skin & You Clinic understand your skin type and your skin concerns. A plan is then formulated keeping in mind the needed changes expected. Pore cleansing treatment is a relaxing and simple treatment with lasting results.